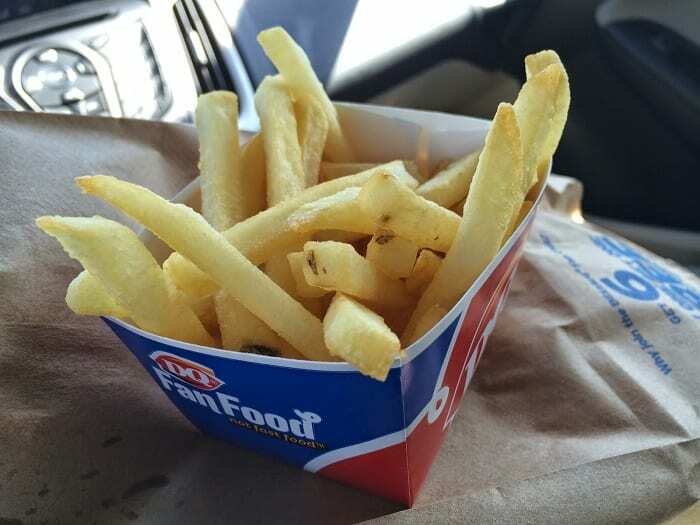 Fast food restaurants — whether you’re a regular visitor or an occasional guilty indulger, you probably walk through the doors of one or another at some point. But now, Redditors who have been employed at America’s top restaurant chains are sharing the menu items you absolutely don’t want to order. These aren’t all for the same reason. Some are because their ingredients are handled poorly or are bad quality. Others just aren’t worth it for the money. Some are absolutely loaded with sodium and fat, whereas, others are just a pain in the neck to make. But it’s not just about the unhealthiness. It’s also a matter of poor hygiene, low-quality food, high prices, and some menu items just not worth buying. 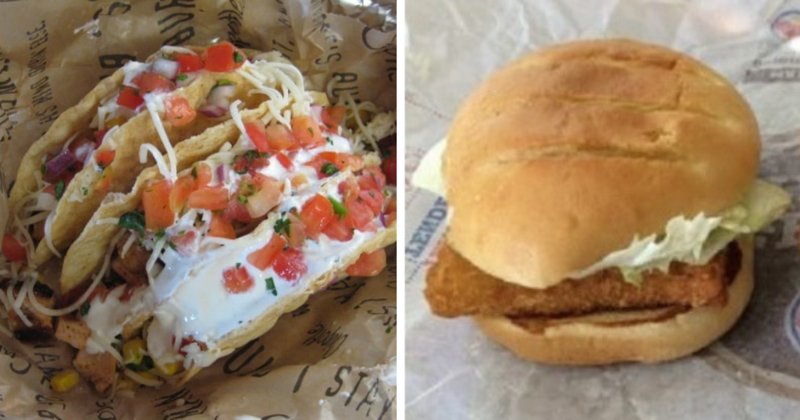 Thankfully, the employees of the fast food industry have come together to provide the internet with a definitive list of what you should not eat. 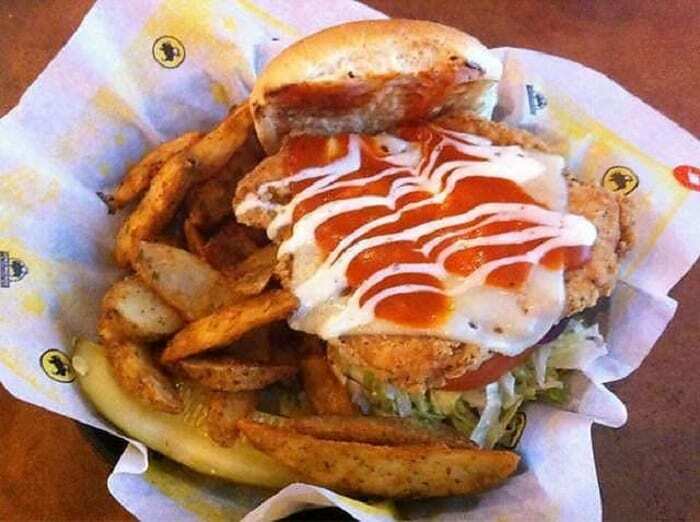 From old, rancid chili to calorie-laden sandwiches, here are 55 foods you should skip next time you go out to eat. 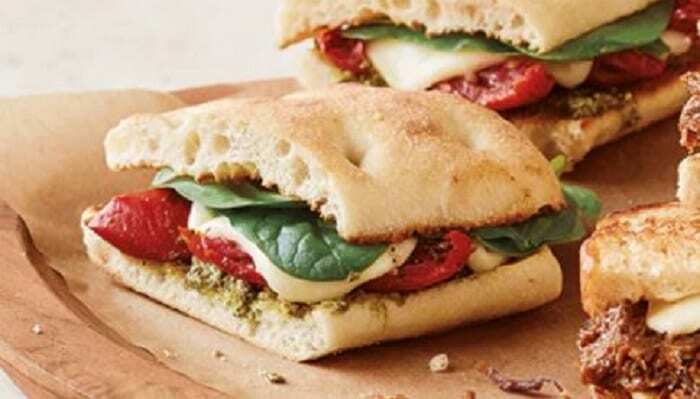 Starbucks offers a range of expensive menu items and the truth is, the food isn’t good quality. 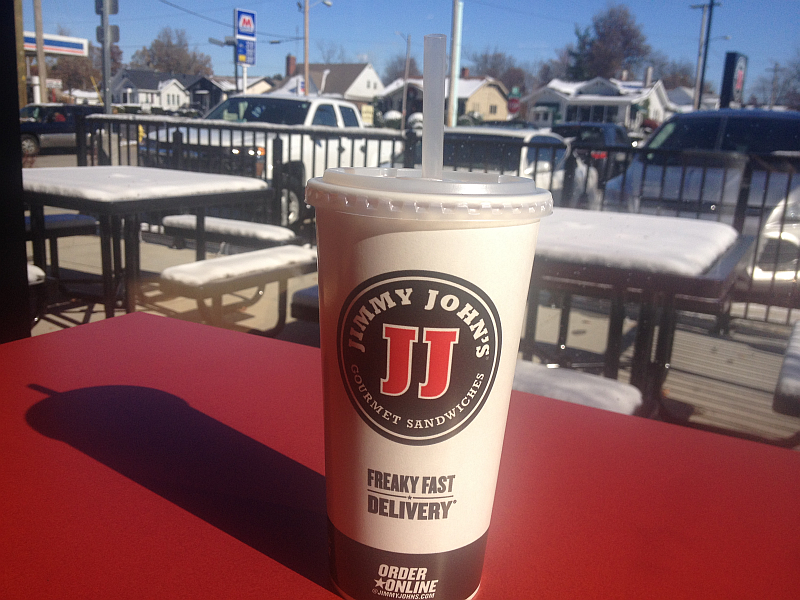 Employees say it’s all prepackaged and comes frozen, so it’s definitely not worth the price. 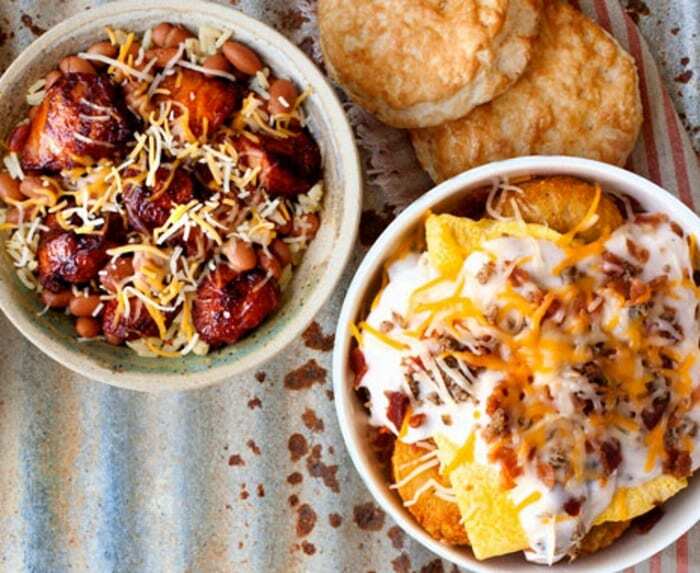 This dish is absurdly unhealthy. 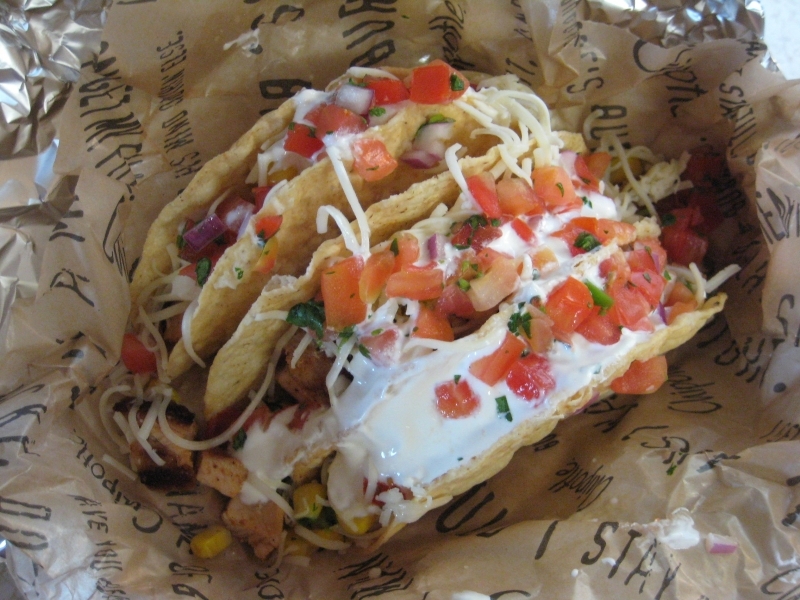 Not only is it a mind-boggling 1,230 calories but it also contains 2,590 mg of sodium, and well over your daily recommended sugar intake at 43 g.
Chipotle has some pretty die-hard fans who might be disappointed to face the truth: their favorite chain’s tacos dish up only half portions for the same price. You wouldn’t think that a bag of hash browns could run up so many calories. Go easy on this chain’s hash round nibblers, which in a sharing bag contain 1,440 calories and 110 g of fat. 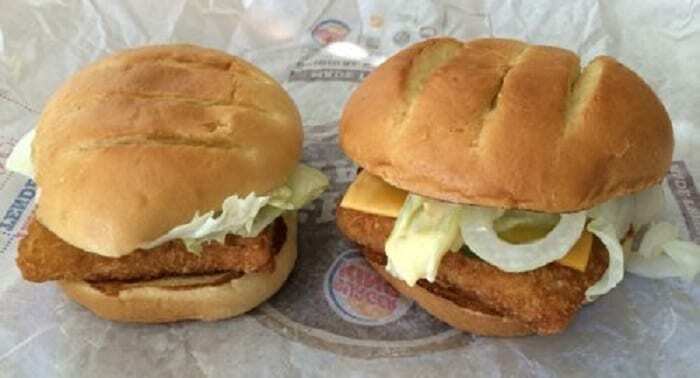 Burger King isn’t exactly known for its fish sandwiches but they’re on the menu. You may be better off getting a burger, though. The fish isn’t good quality and it tends to sit around in storage for quite some time. Taco Bell usually has plenty of protocols in place to avoid cross-contamination of meats and vegetables. However, those protocols are broken during breakfast time when bacon sits on the same side of the kitchen as vegetables, potentially mixing the two. There’re no health risks involved in this one unless you count exploding arteries. This pretzel dog contains 650 calories, 31 g of fat, and 1,360 mg of sodium. Eating chili at fast food restaurants is usually never a good idea. It’s known as the food item that sits in the kitchen for days or weeks. 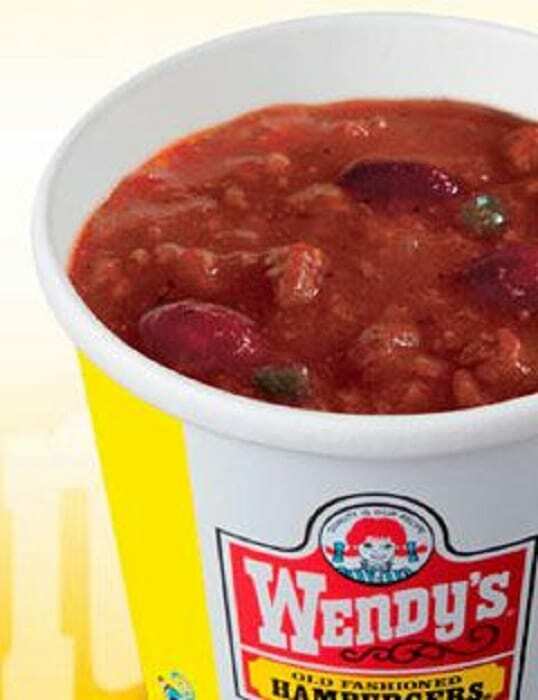 Do yourself a favor and skip the chili next time you’re at Wendy’s. You can find healthy burritos on the market. 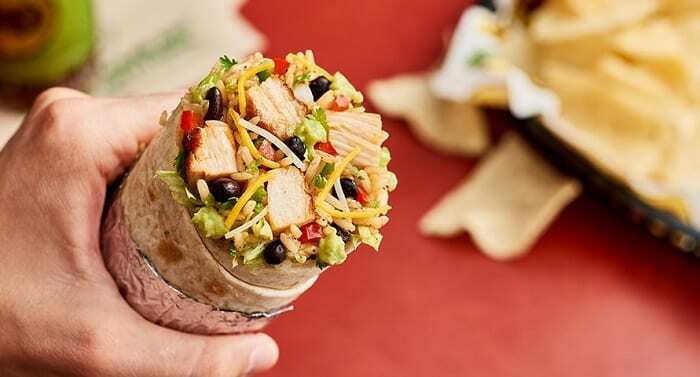 Unfortunately, the chicken Homewrecker Burrito from Moe’s isn’t one of them. At 945 calories and 1,859 mg of sodium, it’s far from health food. 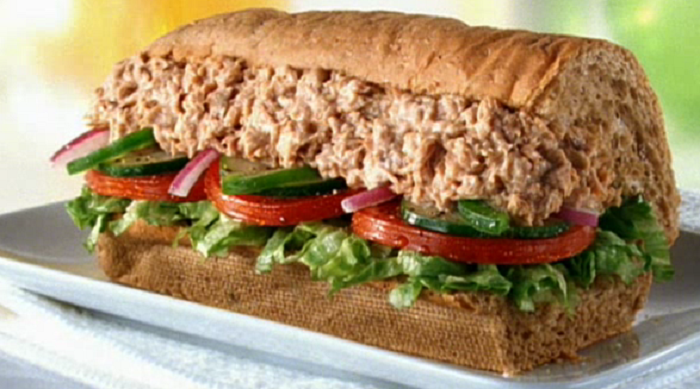 There are plenty of sandwich choices at Subway but you may want to skip the tuna melt. The tuna tends to sit out for a long time without getting refreshed or replaced. It may even be expired. 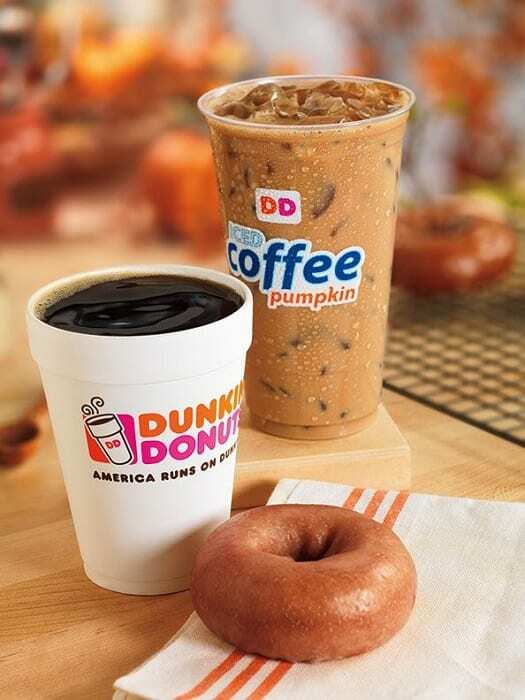 Dunkin’ Donuts is known primarily as a place to get a cup of coffee and a doughnut but you’re better off with a cold drink. Dunkin’s cold drinks are actually larger, so you’ll get more return for your money. It’s not a good day when your top menu item is the one your customers really shouldn’t try. 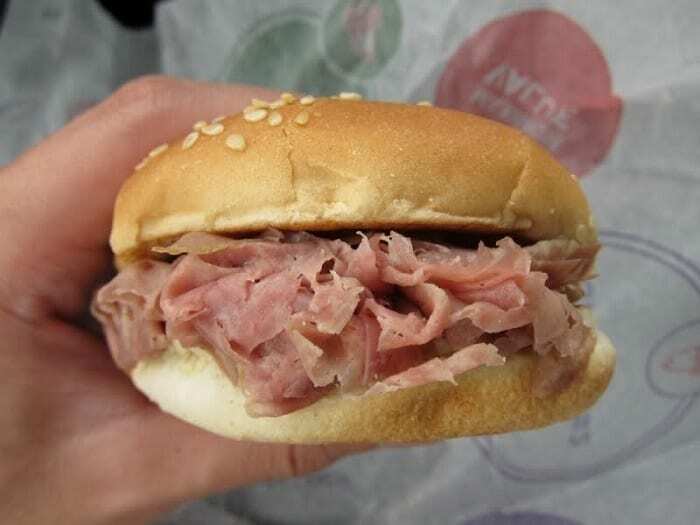 Arby’s roast beef comes in a paste that needs to be dried out in the oven. 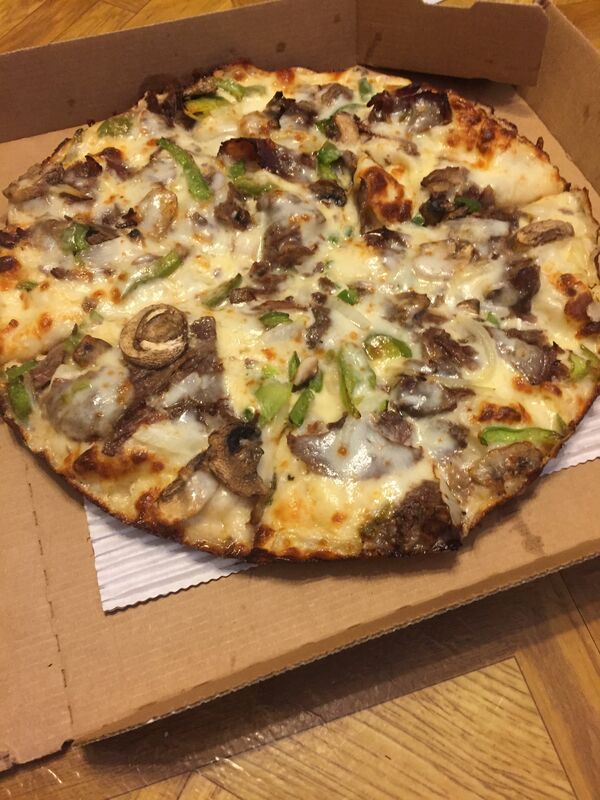 If you order in the first few hours of the day, you might be getting yesterday’s leftovers. 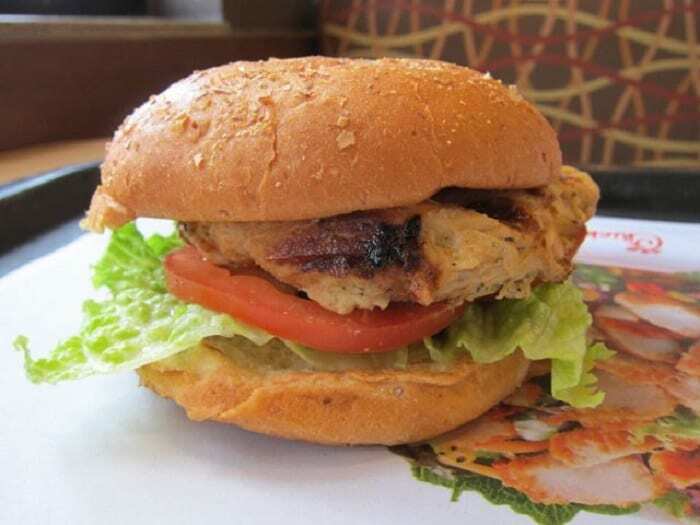 There’s a reason Chick-Fil-A has a wide fan base: they offer great service and tasty food. 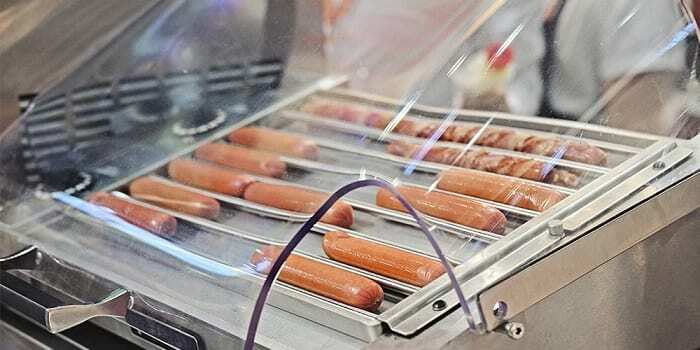 But apparently, the chain is not the best at keeping gluten out of gluten-free food since employees often use the same grill without cleaning it between orders. You might think that a chicken sandwich with some vegetables would be at least a little bit healthy. But Church’s cob sandwich is a whopping 810 calories with 1,460 mg of sodium. Jimmy John’s is a popular sandwich chain in many parts of the country. You can go there to get a sub at any time but don’t get the iced tea if it’s getting close to closing time. The container probably hasn’t been cleaned out, making it gooey inside. Sometimes, there are fast food items you want to avoid just because of the insane caloric intake. 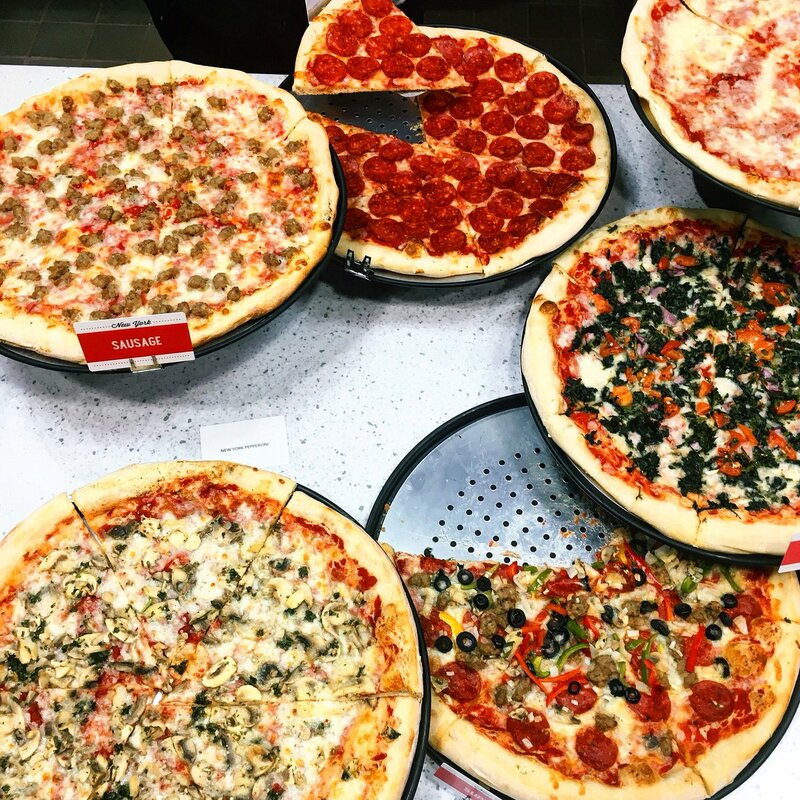 The Meat Primo pizza at Sbarro is loaded at 4,610 calories and 11,440 mg of sodium. 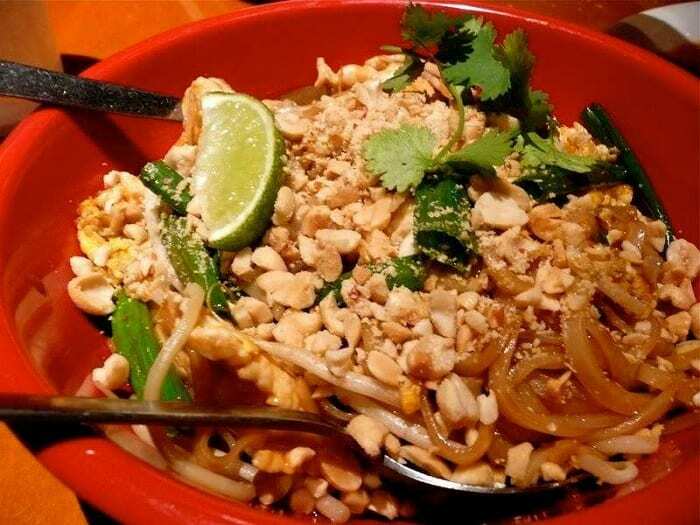 At least, in this case, a fast food restaurant is providing its signature dish well. But, employees say that pretty much everything else on the menu is prepackaged and frozen. The Monster Thickburger doesn’t sound healthy, and well, it’s not. 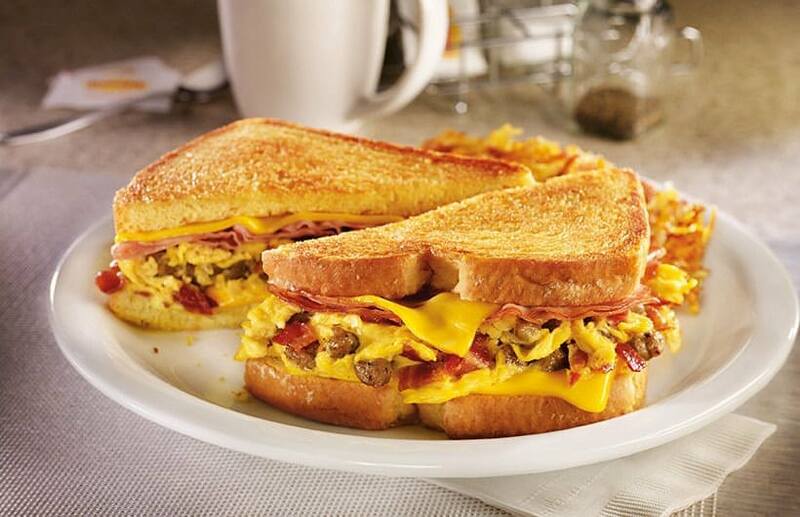 It packs 1,329 calories, 95 g of fat, and 2,820 mg of sodium. 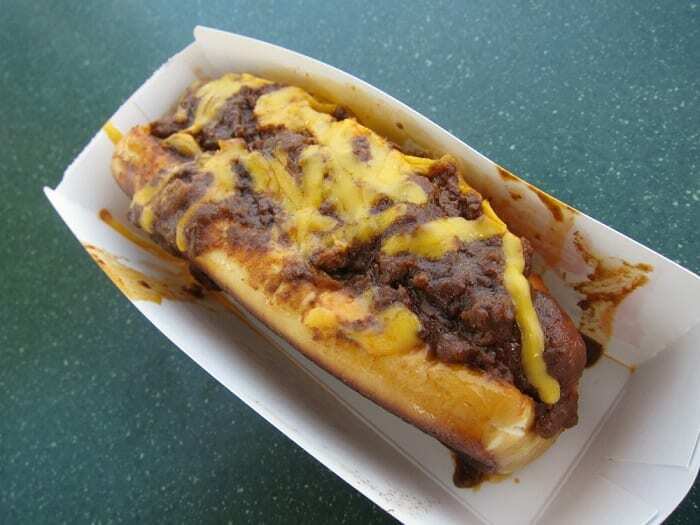 Chili at Sonic comes prepackaged in a bag and tossed in a warmer to heat up … all day long. 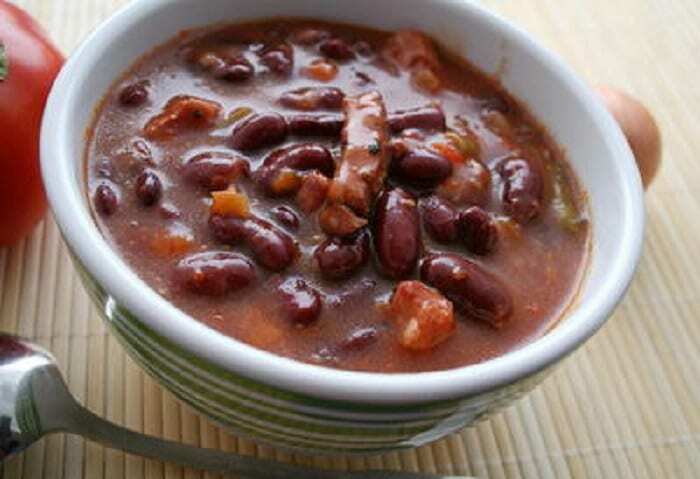 There’s really no way of knowing how long your bowl of chili has been stewing. Sonic also tends to be sloppy with cross-contamination so be extra careful if you have food allergies. 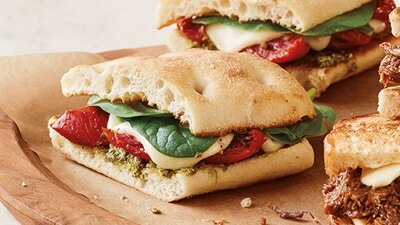 When ingredients are only used for a couple of standard menu items, they don’t get refreshed a lot of in the kitchen. These items are often on the edge of going bad in the Domino’s kitchen. This one is actually pretty darn believable. If you hit up 7-Eleven during the night shift, take a pass on the hot dogs. They may very well have been sitting in the warmer since 5 a.m.
Let’s face it, Dairy Queen exists for the Blizzards. But if you’re going to order off the main menu, stick to a classic burger. Anything else is probably older than it should be and not great quality. 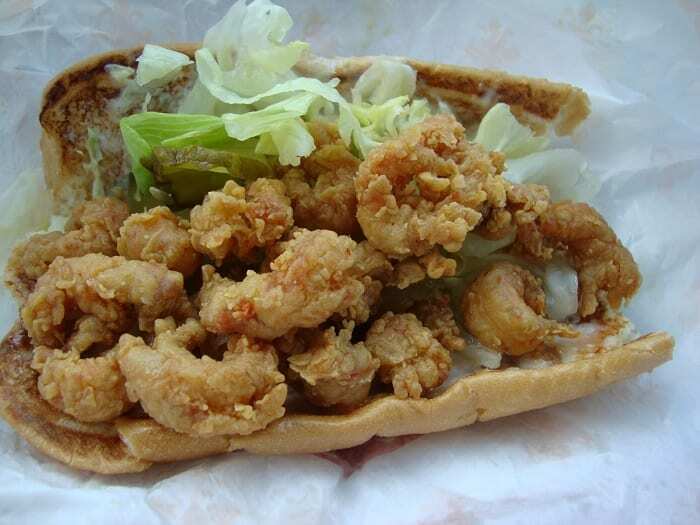 Another menu item to avoid purely because of its crazy calorie count is Popeye’s shrimp Po’Boy that clocks in at 660 calories, 41 grams of fat, and 1,980 mg of sodium. 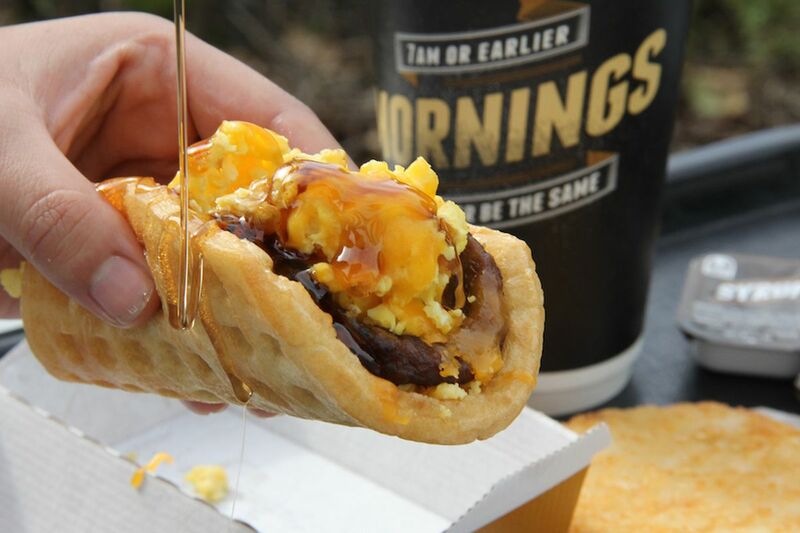 There’s nothing like starting your day out with more than half your caloric needs. The meal contains 1,320 calories and 3,320 mg of sodium. 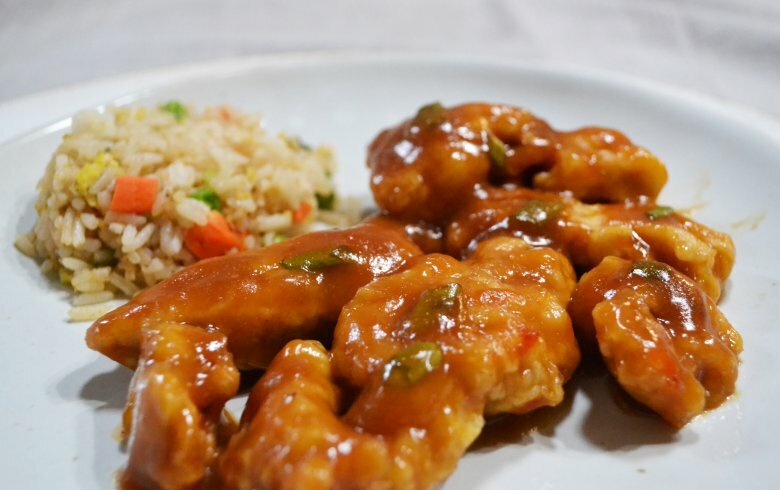 Panda Express has an unfortunate policy for its most popular menu item: if the orange chicken starts to become dry, employees can spoon on a little uncooked sauce to keep it juicy. 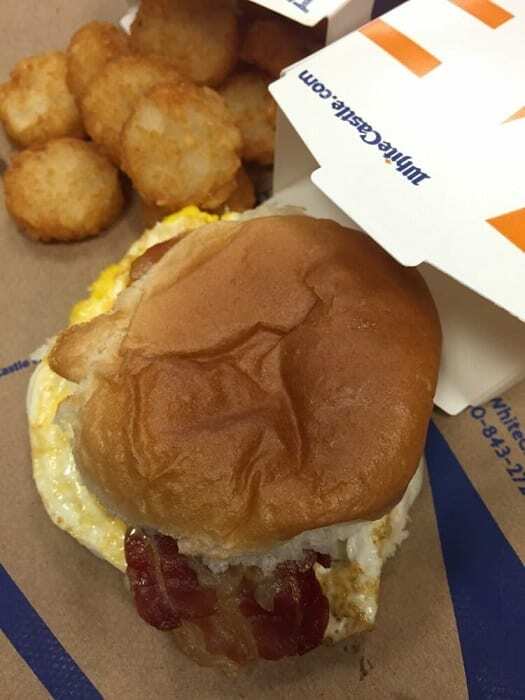 Holding off on A&W breakfast items in the afternoon isn’t a matter of health or sanitation. It’s that these items aren’t prepared ahead of time once noon rolls around, so you’re in for a bit of a wait. The general rule of the thumb seems to be that coffee shops are for coffee and bagels. 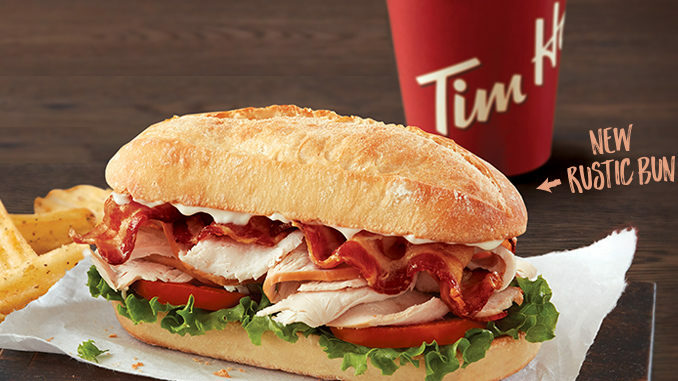 Tim Horton’s menu items come frozen, might not be stored properly, and are poor quality. It’s no surprise that a caramel cinnamon roll isn’t healthy but you probably don’t expect it’ll be quite this bad. 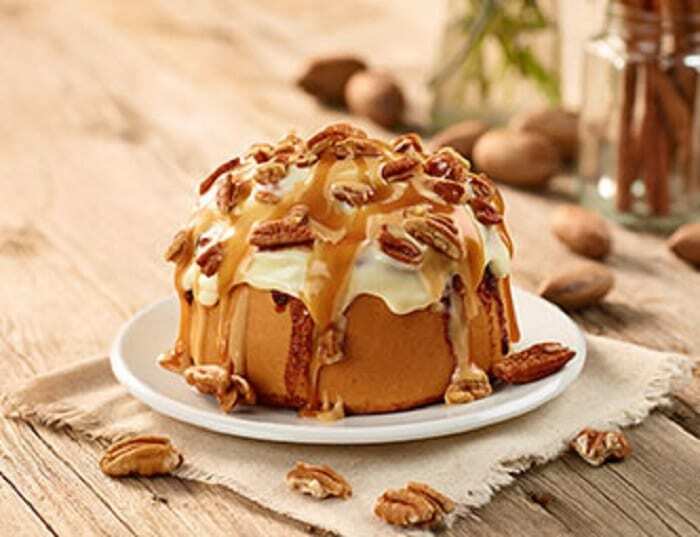 Cinnabon’s classic caramel pecanbon is one of the unhealthiest things on its menu at 1,080 calories and 960 mg of sodium. 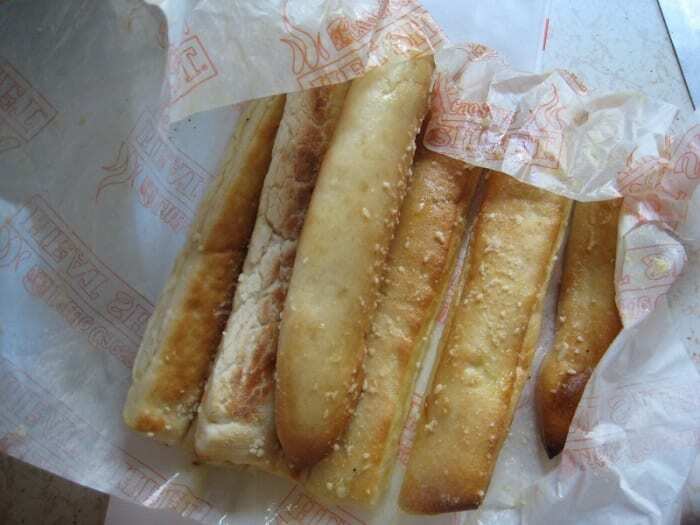 Little Caesar’s breadsticks may be popular but maybe you should probably stick to the Hot-N-Ready. Breadsticks are greased up with day-old butter to keep them looking and tasting good. You think that fish is a comparatively healthy dinner choice but that’s not exactly the case at Long John Silver’s. 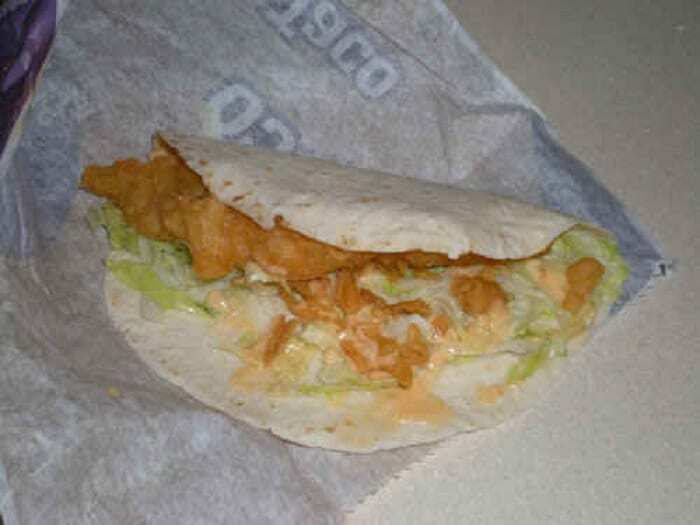 The chain’s Baja fish tacos contain many unhealthy ingredients with 820 calories, 42 grams of fat, and a whopping 2,580 mg of sodium. 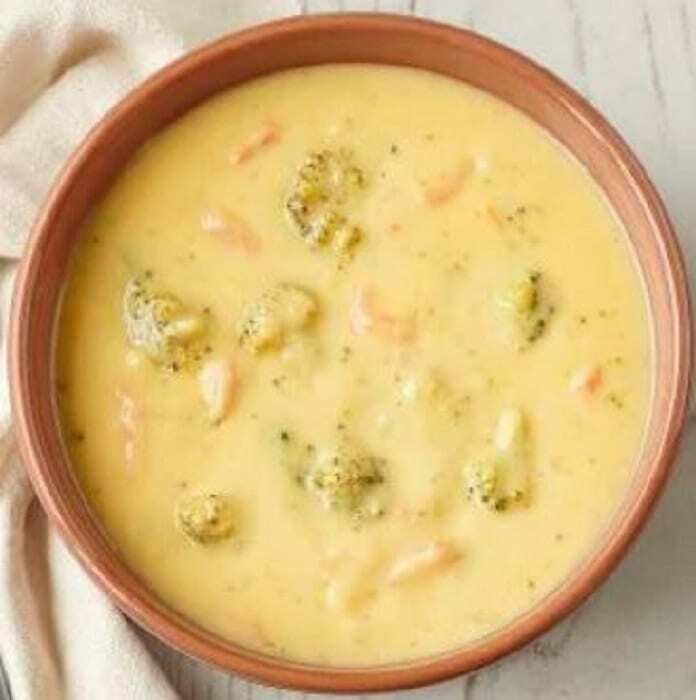 Panera might have some tasty items but the chain’s soups are not the dinner you should choose. They arrive frozen in bags and are defrosted in a sink that might not be clean. Then, they’re transferred to a pitcher that, well … also might not be clean. This chain is not a good choice for chili. Along with a station that’s rarely cleaned, the grease is only changed out on rare occasions. 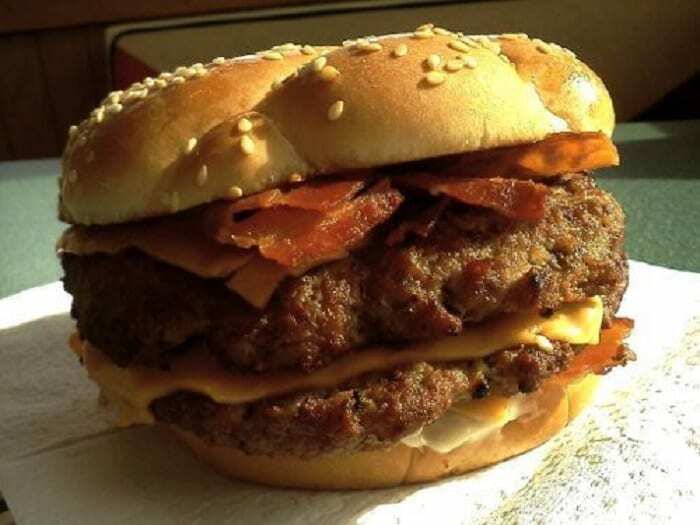 It’s not exactly surprising that a bacon cheeseburger isn’t healthy. But the Johnny Rockets version is impressively unhealthy with 1,770 calories and 2,380 mg of sodium. If you’re wondering why your tuna salad sandwich at Friendly’s is extra fragrant, there’s an unpleasant answer. 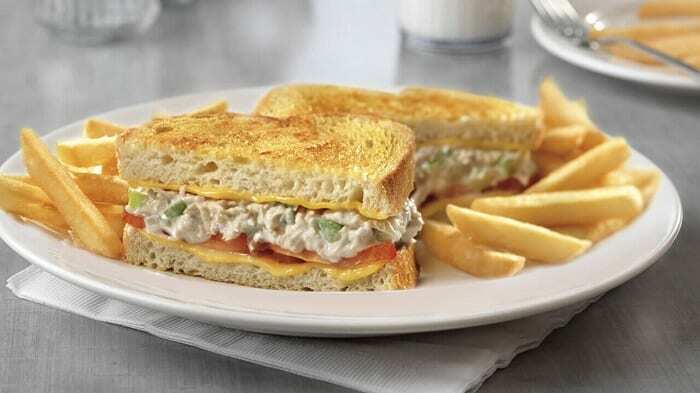 One employee said tuna salad was only made fresh once a week at her Friendly’s location. You probably don’t think chicken and rice is all that bad for you. 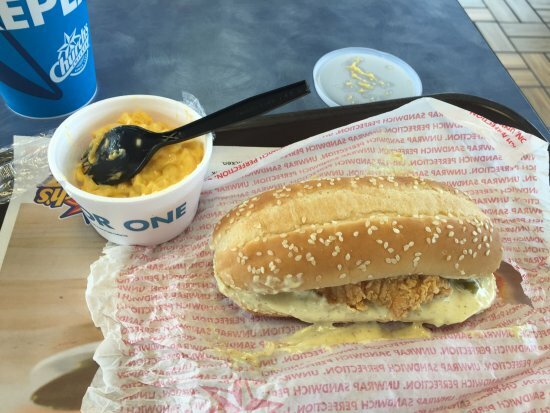 Unfortunately, this Bojangle’s dish will pack on 1,130 calories, 126 g of carbs, and 4,370 mg of sodium. 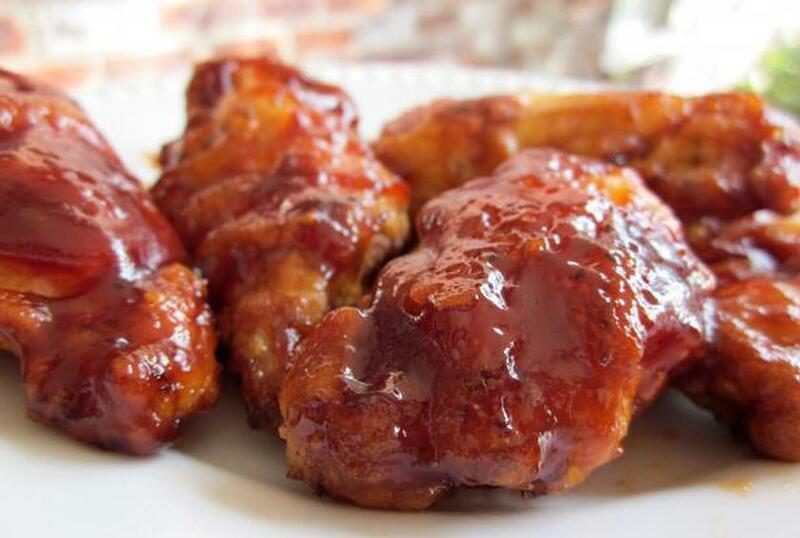 An employee from Kentucky Fried Chicken spilled a secret about the chain’s barbecue chicken sandwiches- they’re stale. REALLY stale. 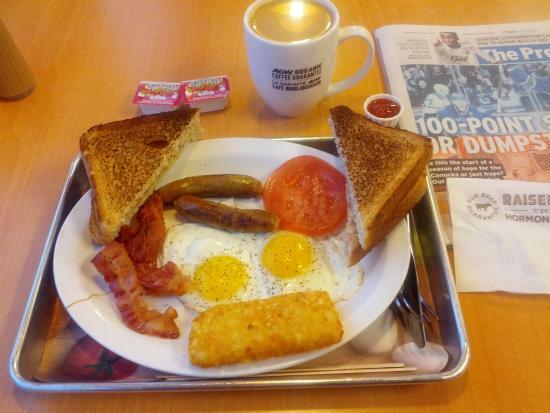 It’s soaked and heated for a full month before being served, not even good enough to donate to homeless shelters. 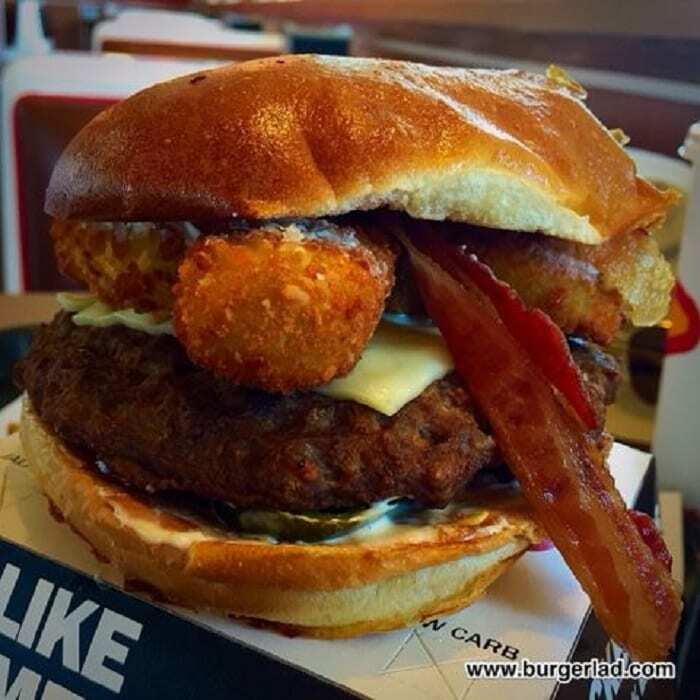 Everyone knows that fast food is bad for you but Carl’s Jr. takes it to a new level with its Thickburger El Diablo. 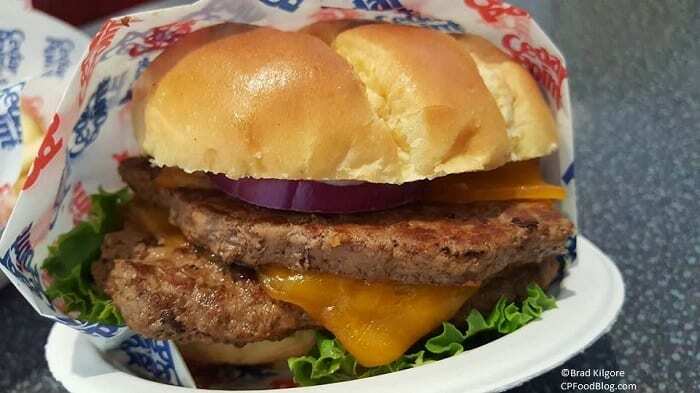 From deep-fried jalapeno poppers to an enormous amount of meat, the burger offers more than half your daily intake needs at 1,290 calories and 85 grams of fat.